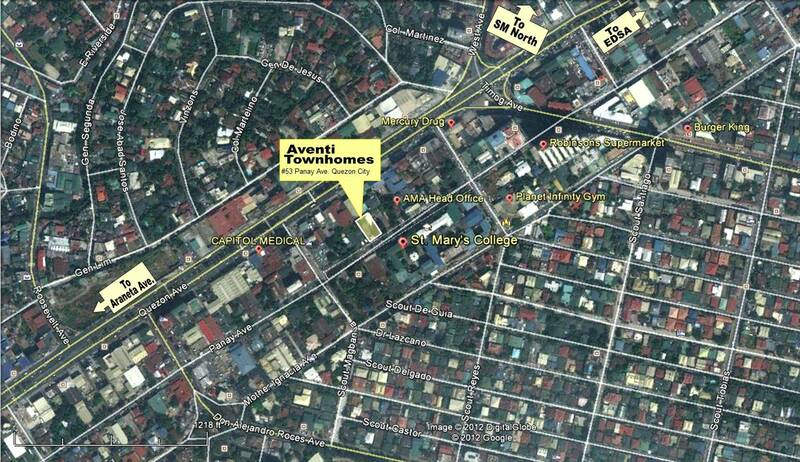 Aventi Townhomes is located in a serene and secure address in Panay Ave. 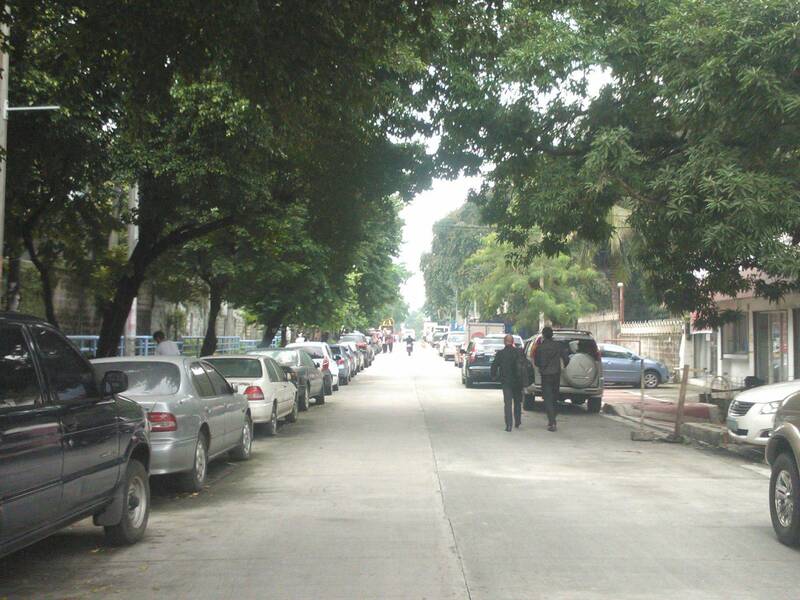 This portion of Panay Ave. is flood free and secured by the presence of St. Marys College and other private institutions. 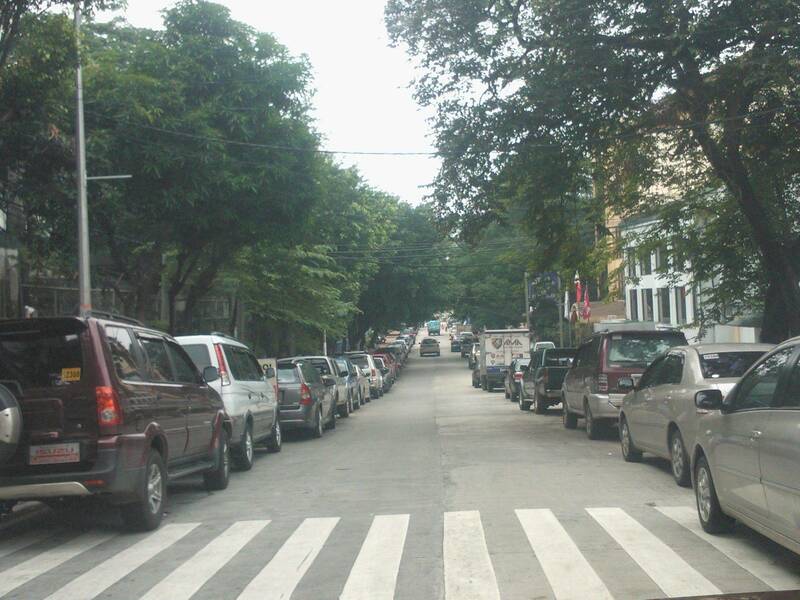 It is walking distance to Quezon Ave, where public transport is available 24 hours a day. A block away is Capitol Medical Center, Robinsons Supermarket, Planet Infinity Gym (with an indoor pool) & Mercury Drugstore. Aventi Townhomes is within the Scout Area of Quezon City, a nice and quiet neighborhood with residential and some commercial developments surrounded by large trees, and large road networks. © Copyright 2013 Greenland Development Corp.
~ 5 mins to Tomas Morato, Timog Area, Araneta Ave.
~ 5 mins to Banawe Ave. thru Araneta underpass. 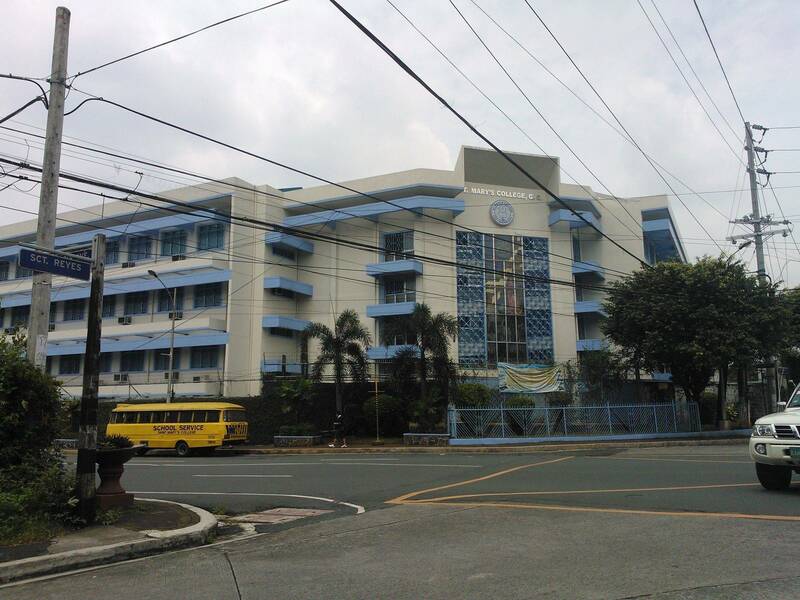 ~ 10 mins to ABS CBN, GMA7, St. Lukes Hospital, Quezon City Sports Club, areas. ~ 15 mins to UP Diliman, Ateneo, UST, FEU, areas. ~ 15 mins to SM City North, Trinoma, Gateway-Cubao areas. ~ 20-30 mins to Greenhills Area.